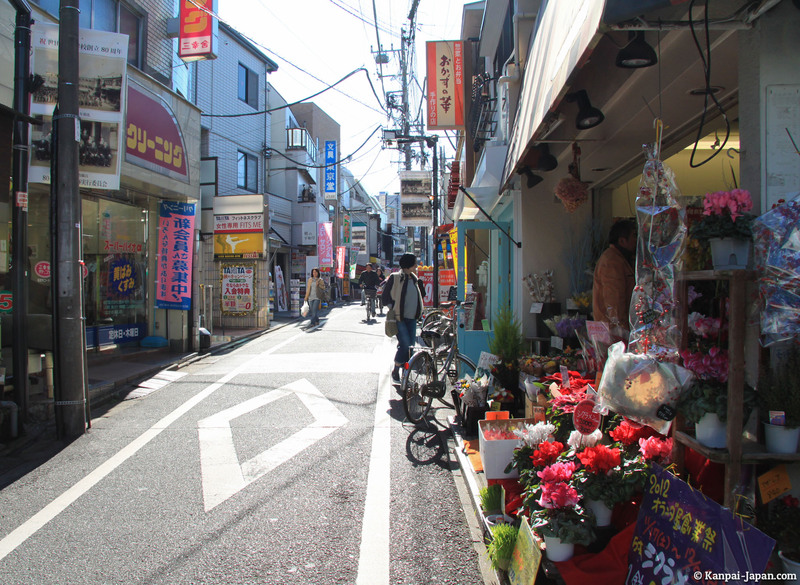 Just a few minutes from Tokyo bustling districts such as Shinjuku or Shibuya, is Setagaya Ward. 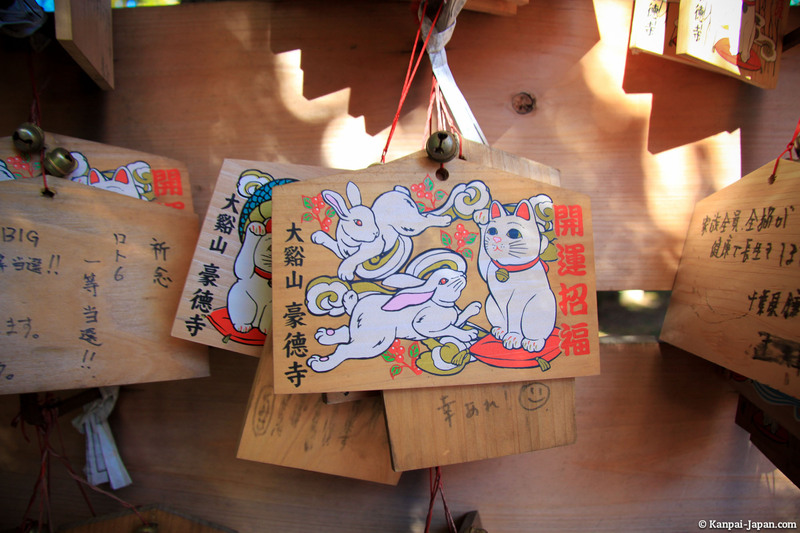 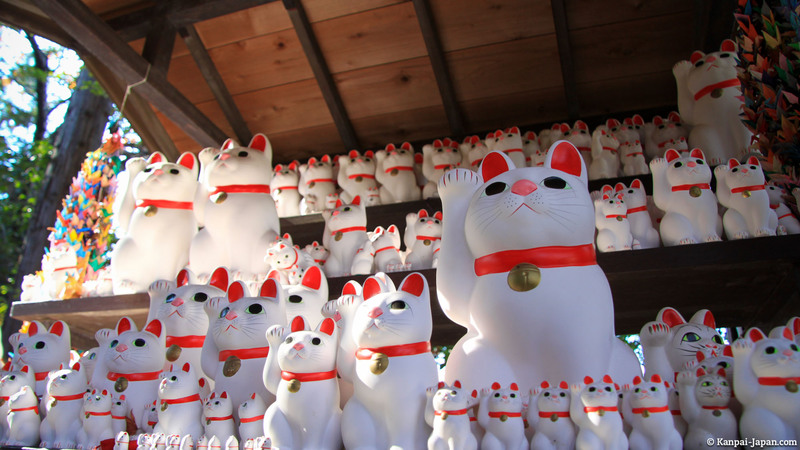 You'll dive into it to get to Gotokuji, a temple considered at the origin of the well known Maneki-Neko: the cat that welcomes visitors with its right paw up in the air. 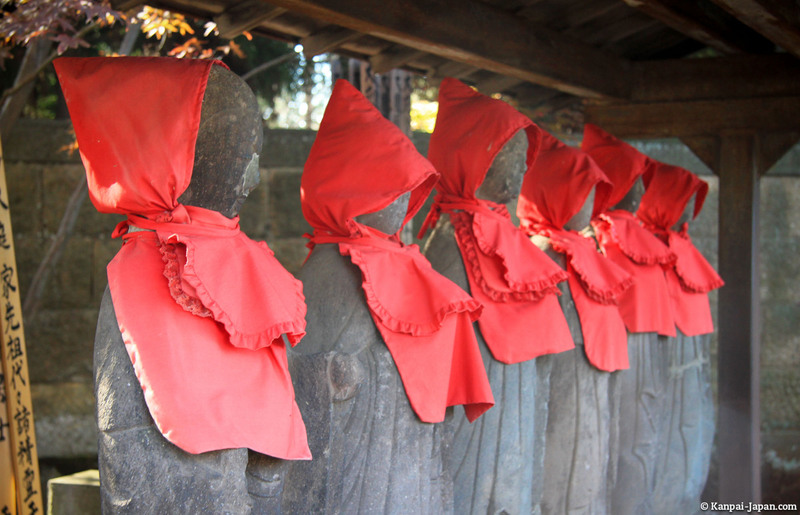 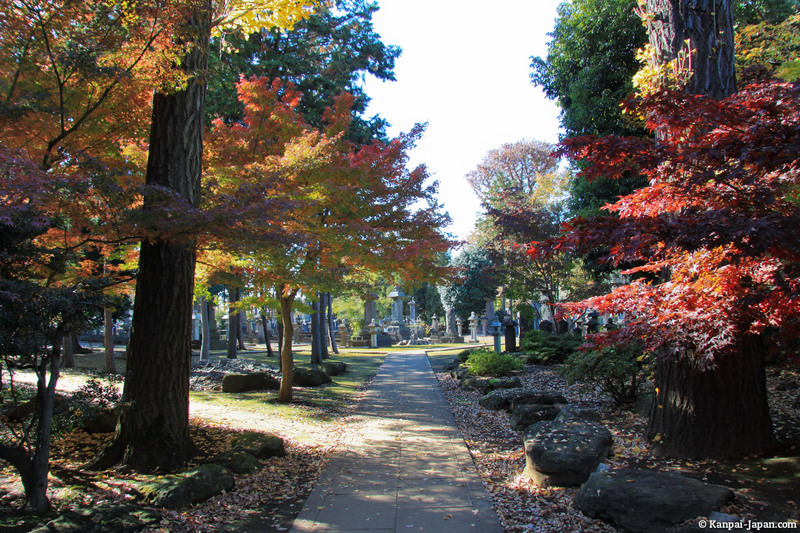 There are several ways to go to Gotoku-ji, but I advise you take the train (at least on the way trip). 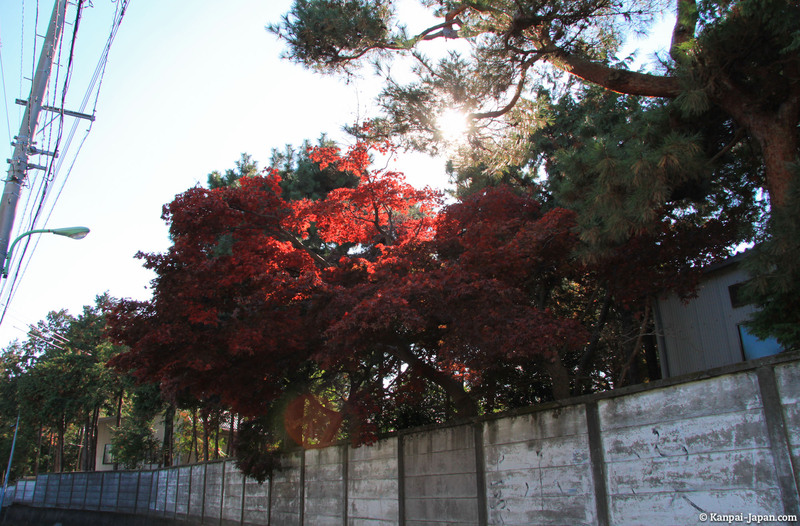 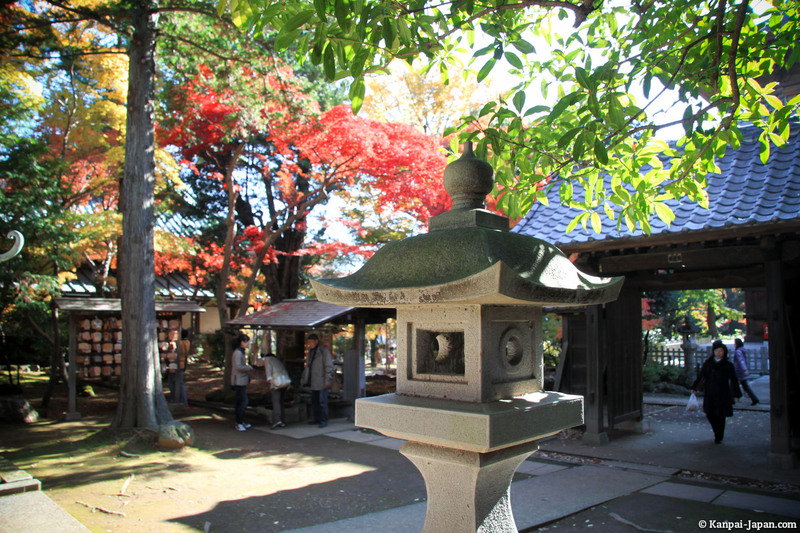 After stopping at the eponymous station, walk a few minutes in the quiet and very pleasant Setagaya neighborhood. 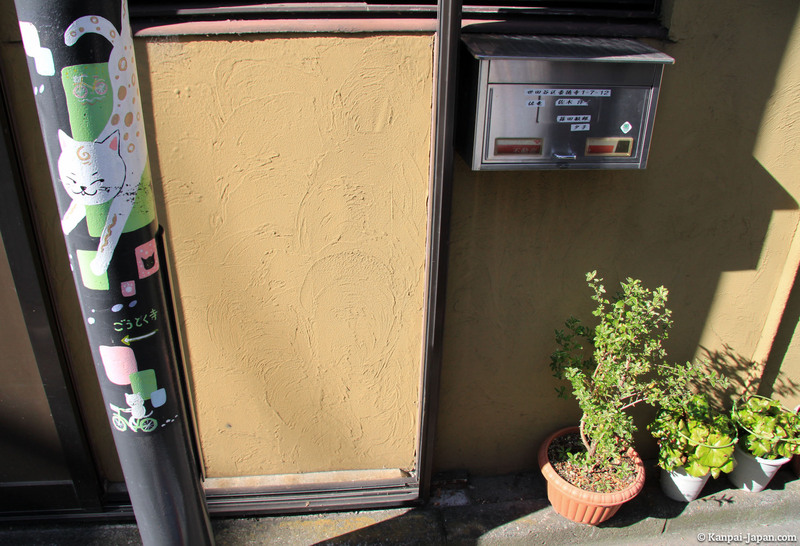 Along the way, some indices are scattered through drawings of cats everywhere in the streets. 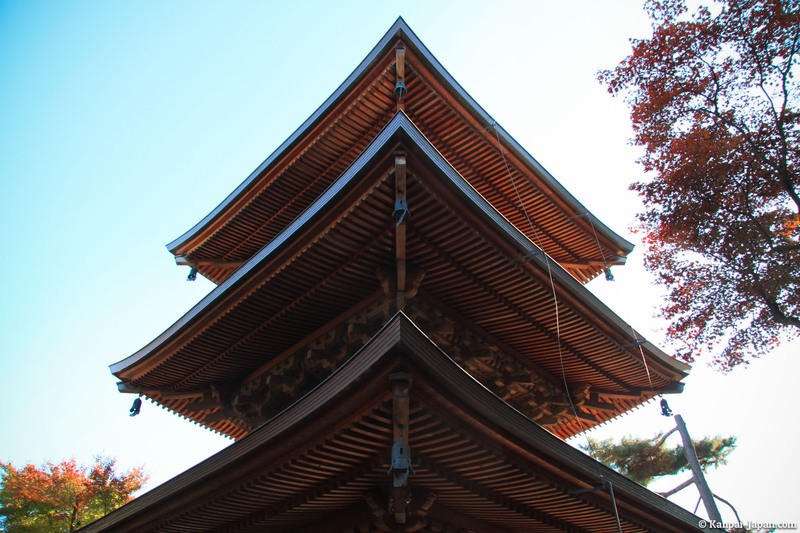 Gotoku-ji complex itself is quite large and consists of several buildings, including a main lodge, a pagoda and the Ii clan cemetery. 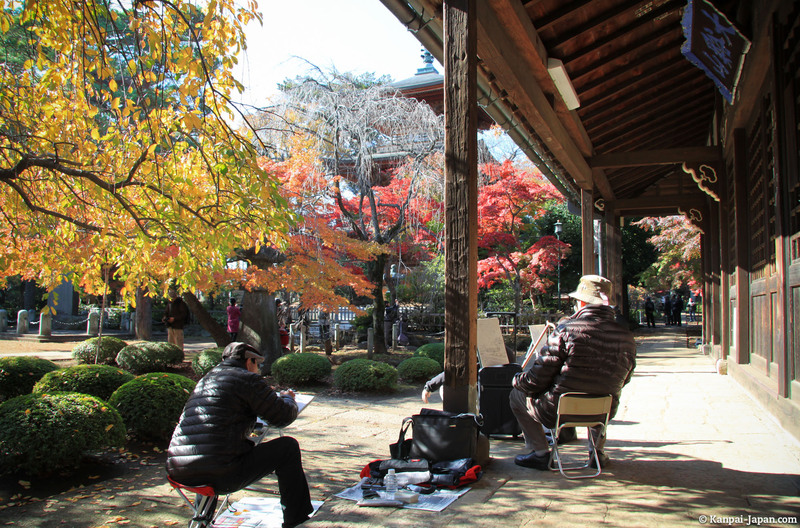 Older people from the neighborhood come to stroll, take their lunch or paint nature that everyone can contemplate. 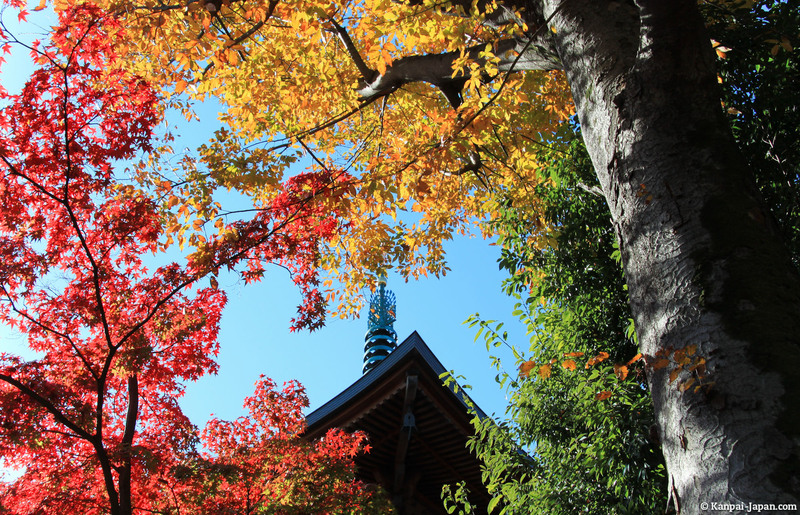 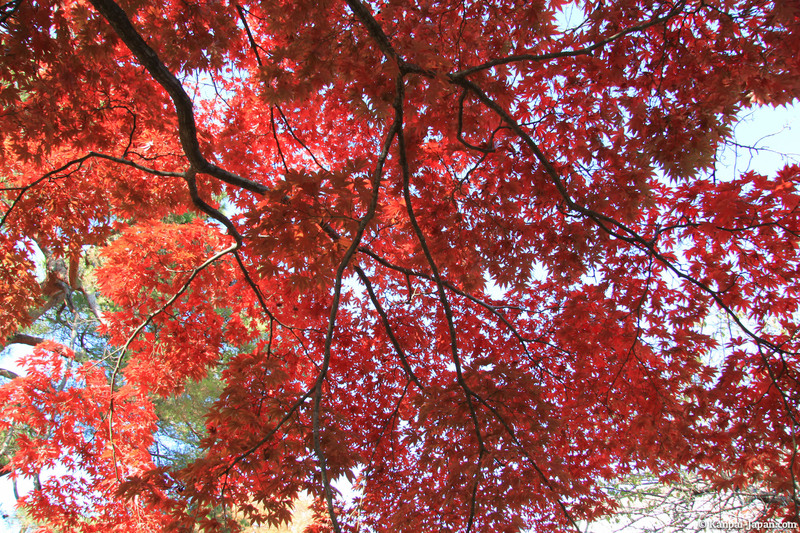 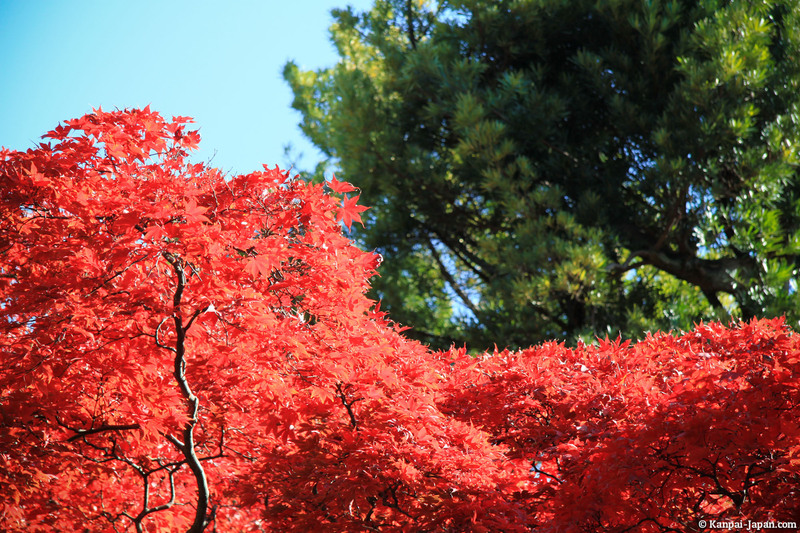 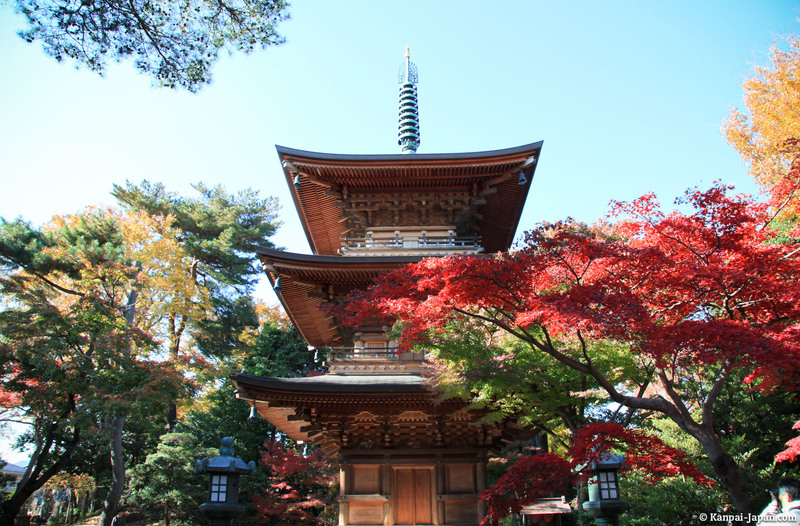 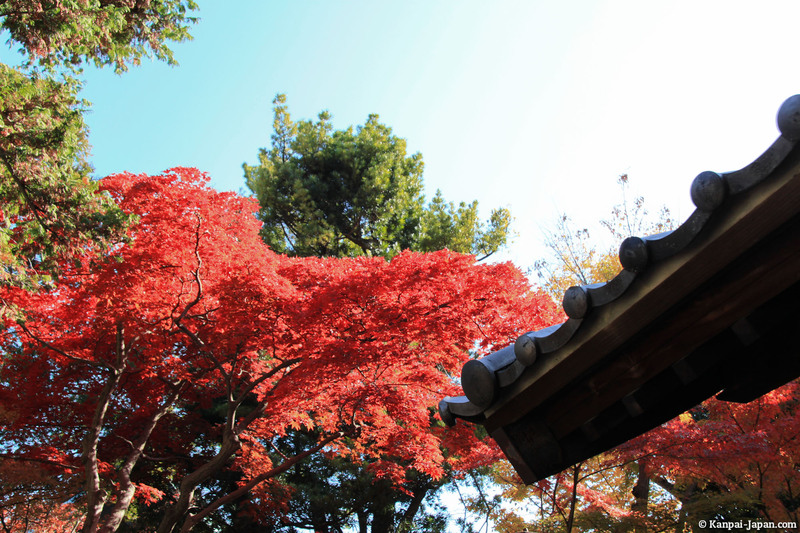 We had the opportunity to visit Gotokuji during the momiji season and red maple trees are relatively numerous inside the temple area. 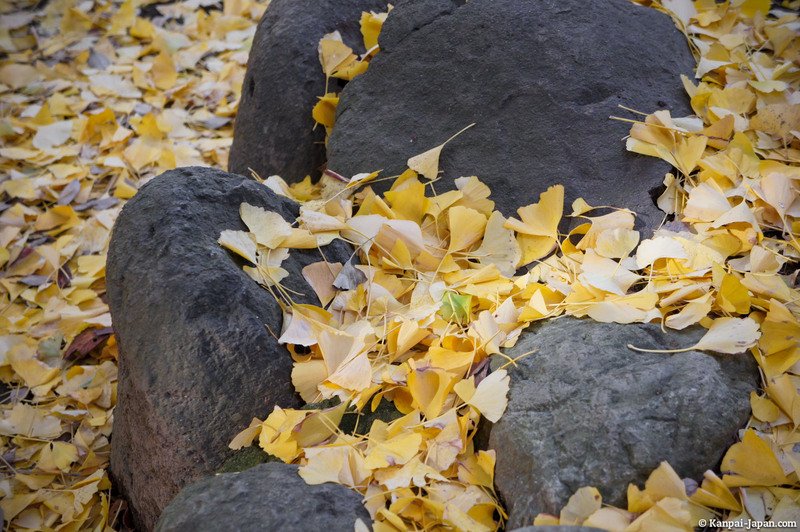 There are also ginkgo biloba. 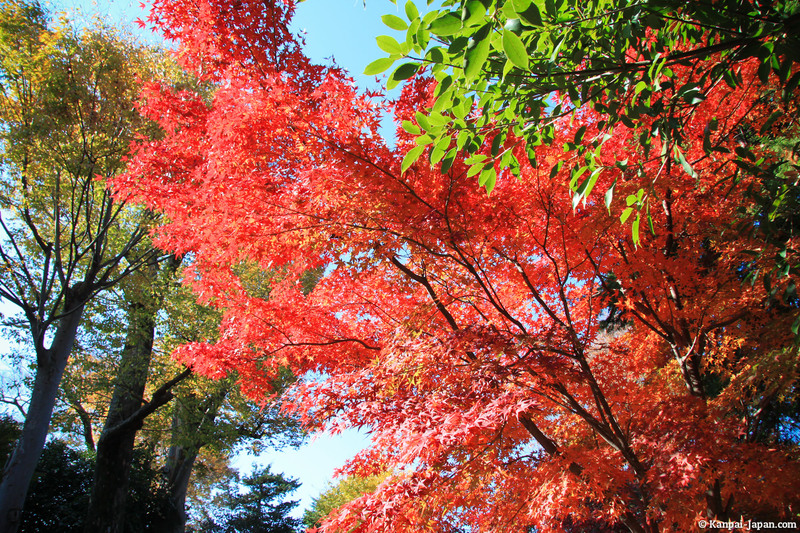 In any case, the scenery is sublime in this season. 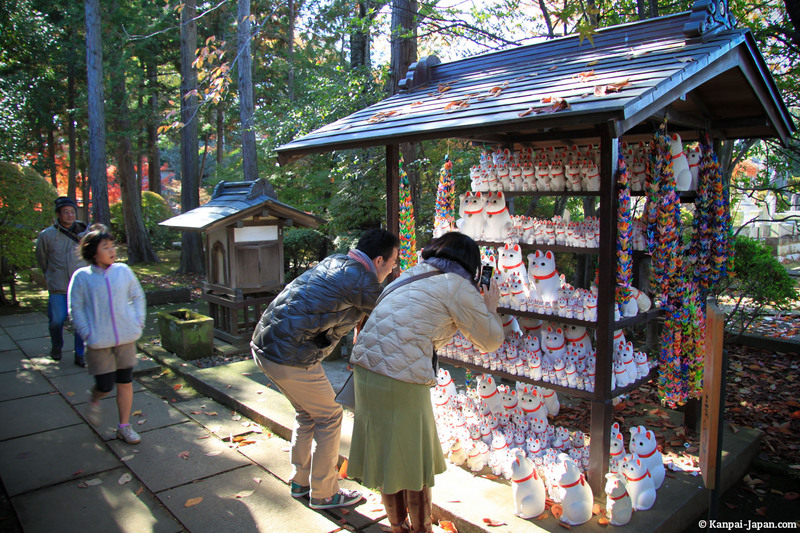 But the main point of interest of the visit, for many of you, will be this impressive place of worship for Maneki-Neko: small in size but incredible by the number of statues it holds. 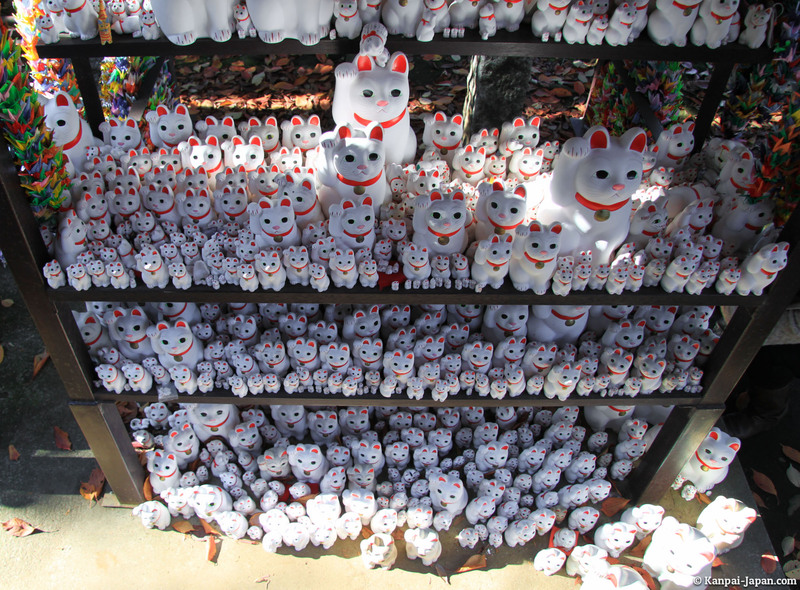 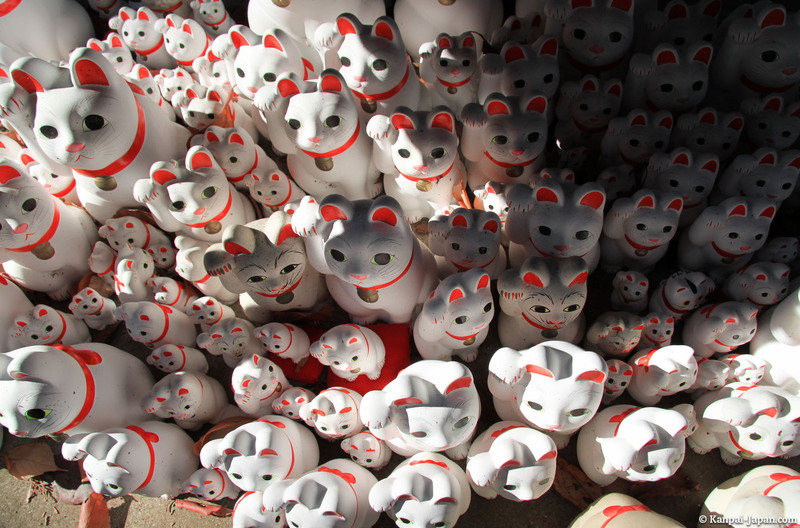 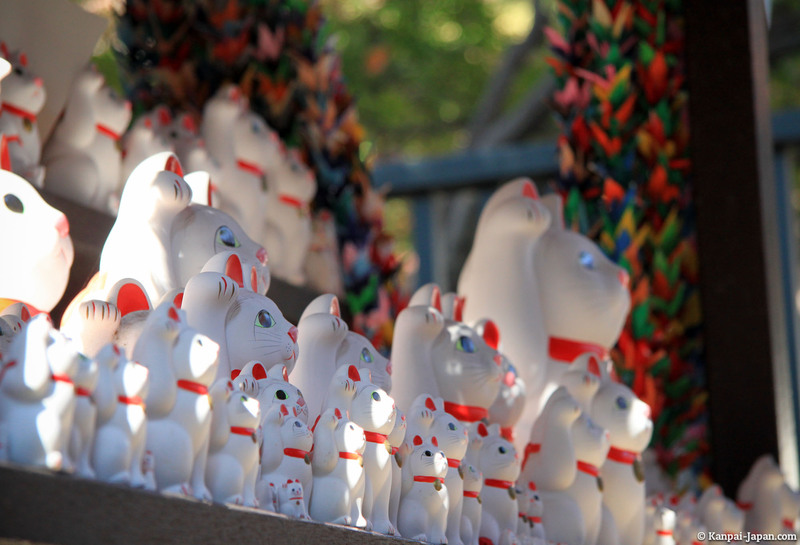 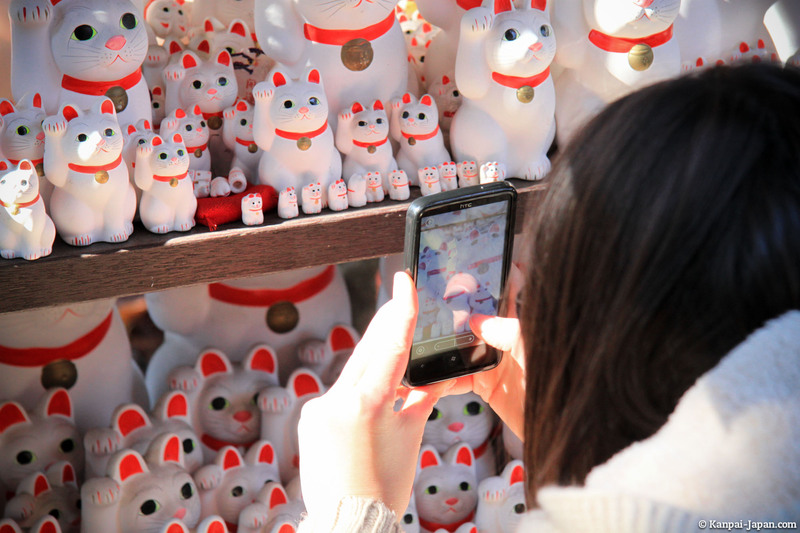 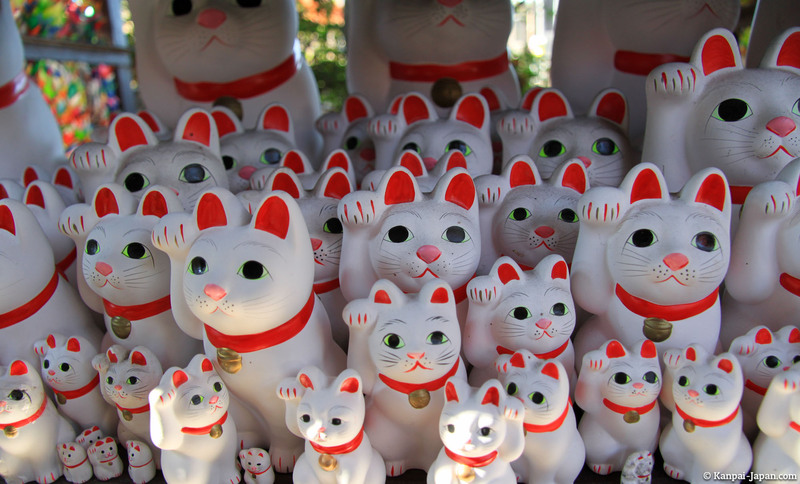 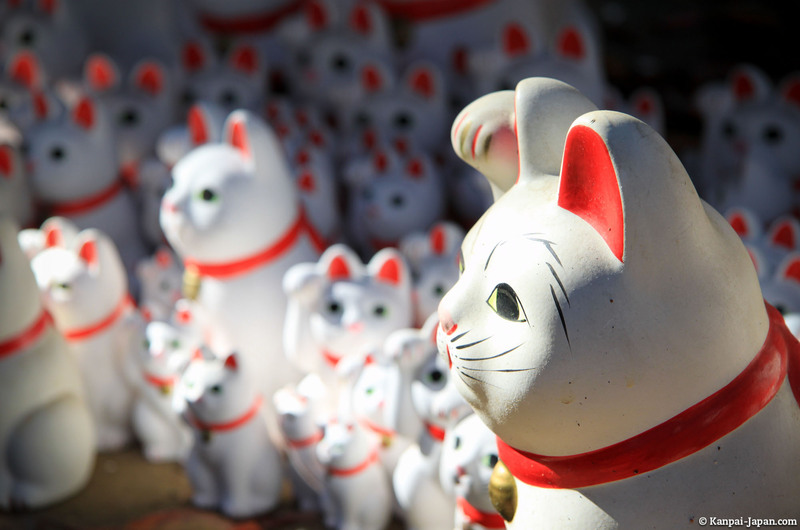 There are countless cats of all sizes, forming a whole shrine which is likely to entertain many people. 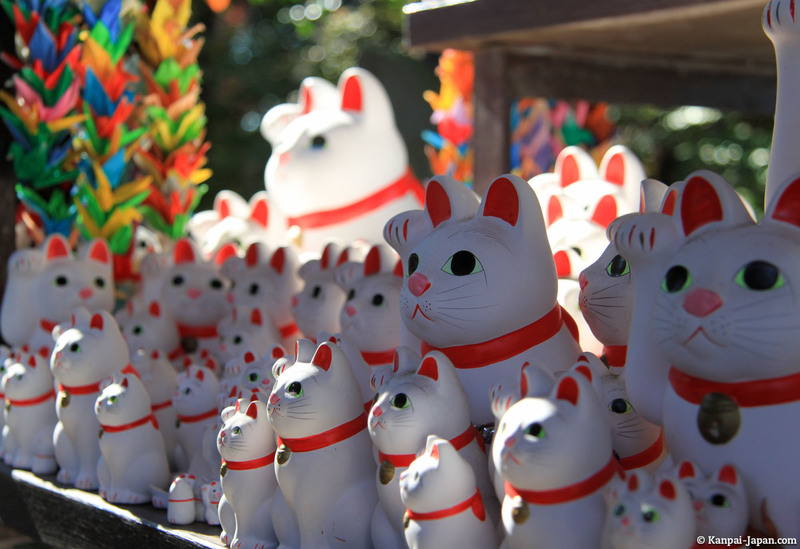 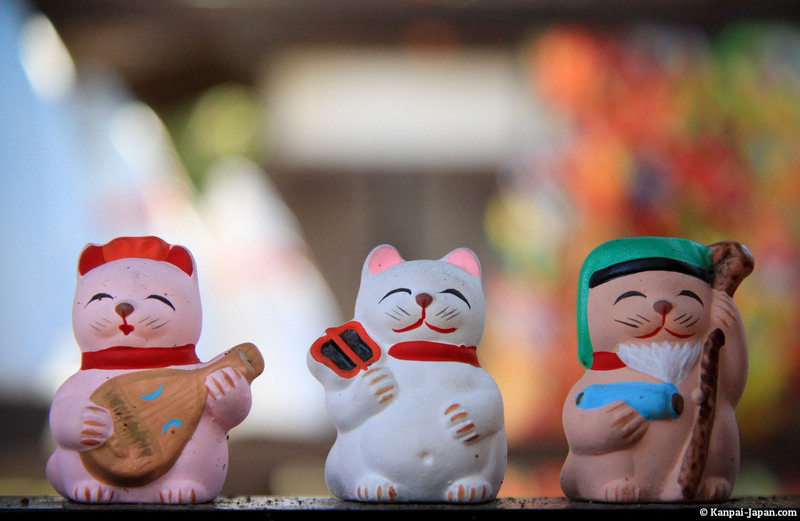 It's also possible to buy a Manekineko the shop nearby (prices go up to 5.000¥ for larger ones)! 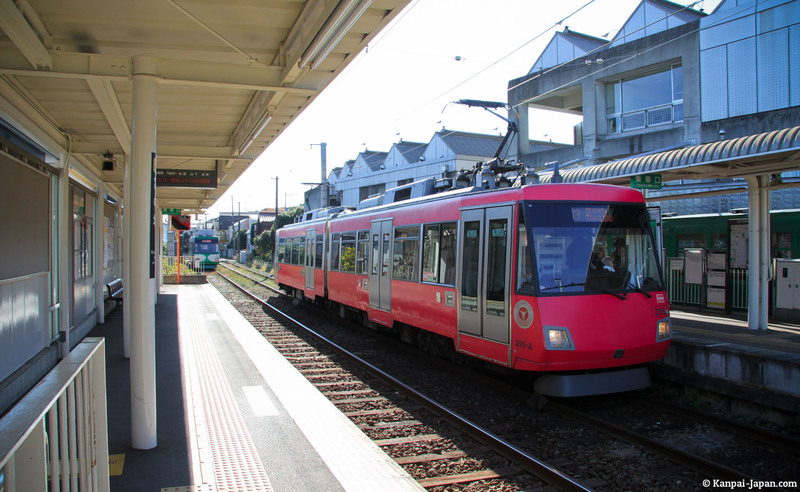 Upon leaving Gotokuji, take the opportunity to catch the tram nearby, generally not used so much when traveling to Tokyo, to continue your visits of the day. 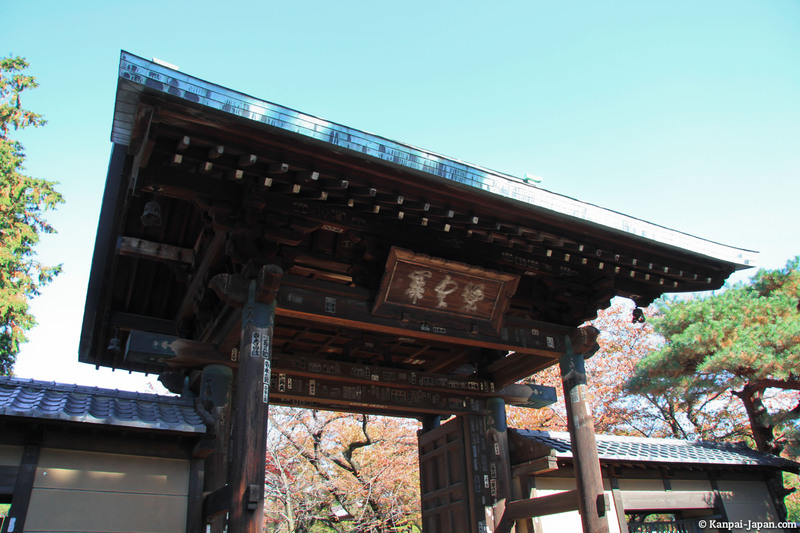 Open every day from 9 a.m. to 5 p.m.